This is a stunning work of Computer-Generated Imagery (CGI), the best I’ve seen this year, trying to resurrect Bruce Lee to make a modern TV commercial and the result is simply stunning! The commercial was directed by Joseph Kahn teaming with the Art Creator agency Bartle Bogle Hegarty for Johnnie Walker Blue Label China. 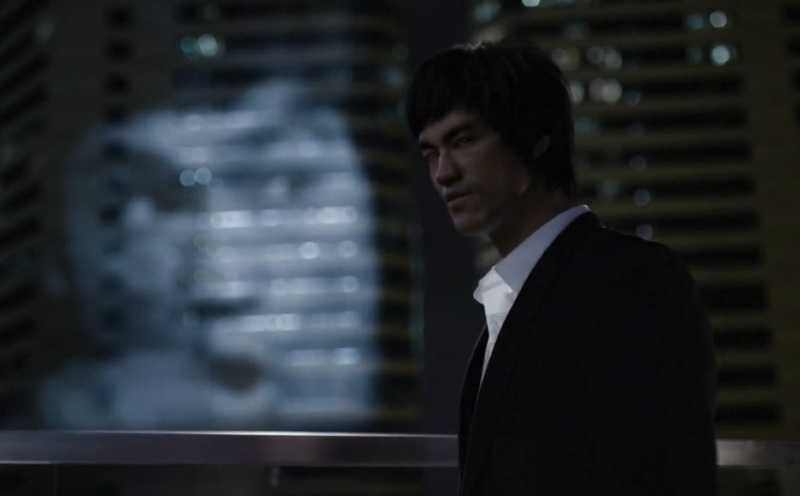 The company responsible for the special effects was the London’s Mill, which dramatically recreated Bruce Lee in the digital world in a nine-month work. Each pixel and every detail of the head is completely CGI. To ensure excellent results, the film-makers invited Shannon Lee, Bruce Lee’s daughter, to see the images make sure everything was done to resemble exactly the martial-arts-expert actor. Remember that in order to create a non-existent character from scratch is a huge task that cannot be done by any computer graphic’s editor, as to recreate a person based on pixels is definitely not something for everyone.